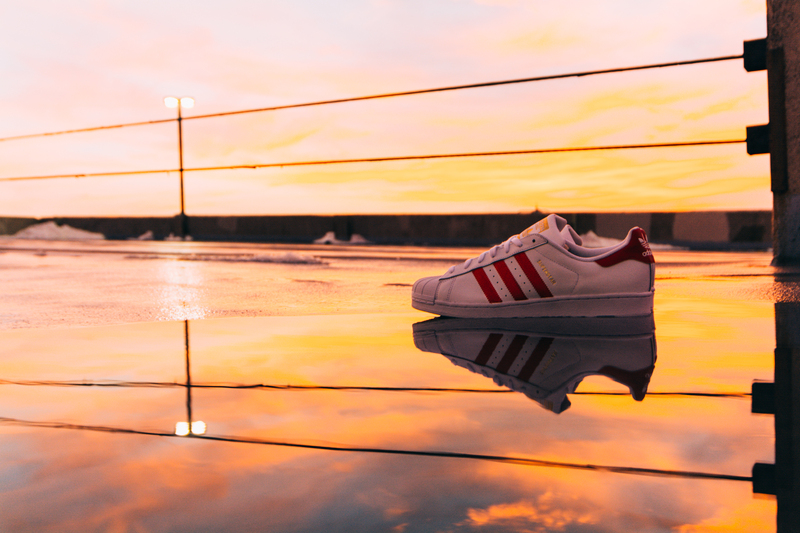 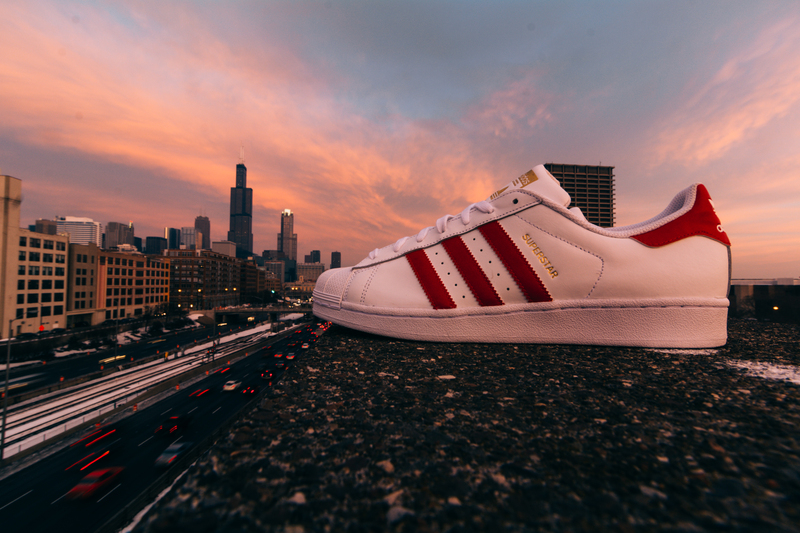 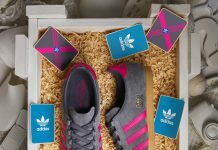 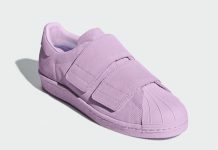 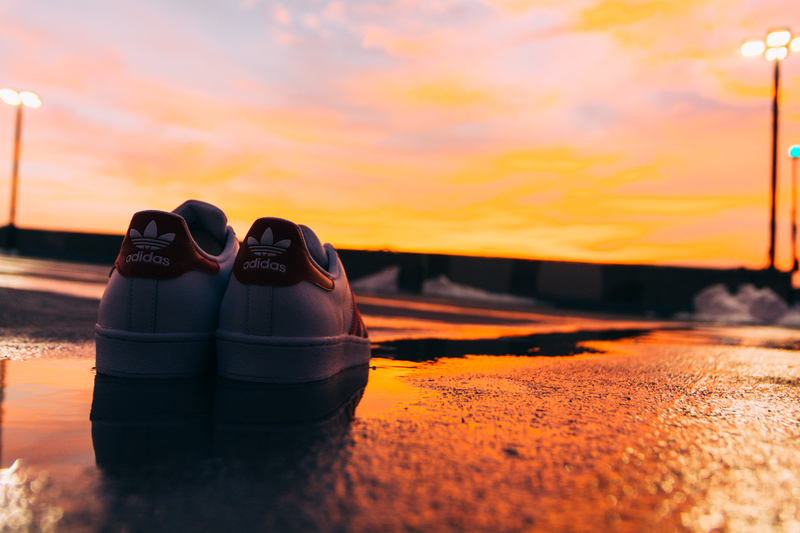 Adidas Originals Superstar 80's "Scarlet"
Reigning as one of the most iconic sneakers since the 80’s, the adidas Superstar has made a return for 2015 and the latest colorway to hit retailers, will remind you as to why this 3 Stripes classic will always remain relevant. 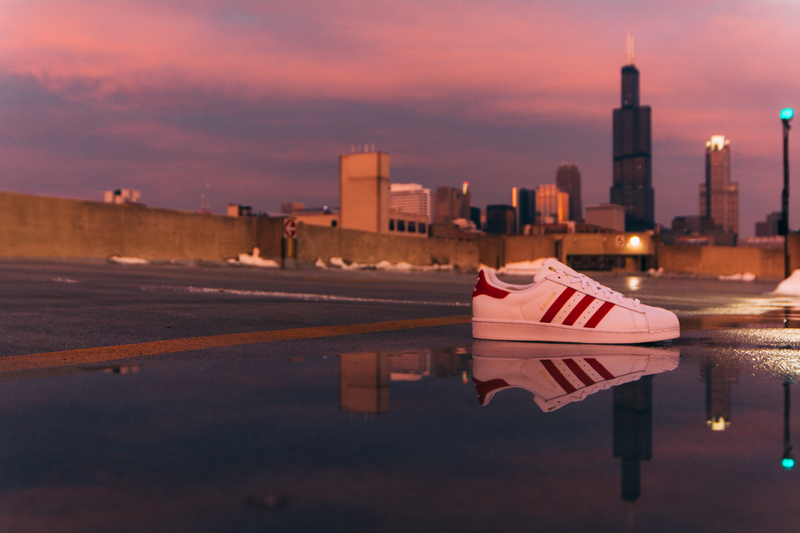 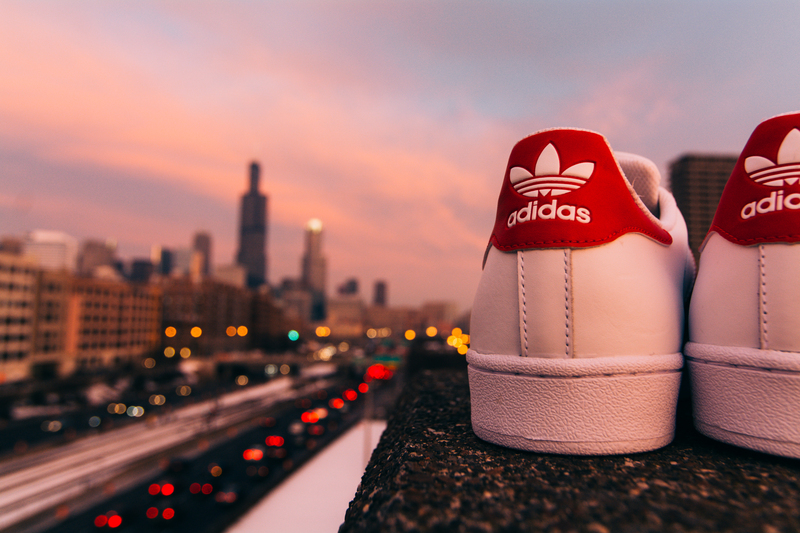 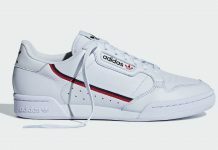 Featuring the signature white leather upper, a Scarlet tone accents the sneaker as well as the 3 stripes on the side panel. 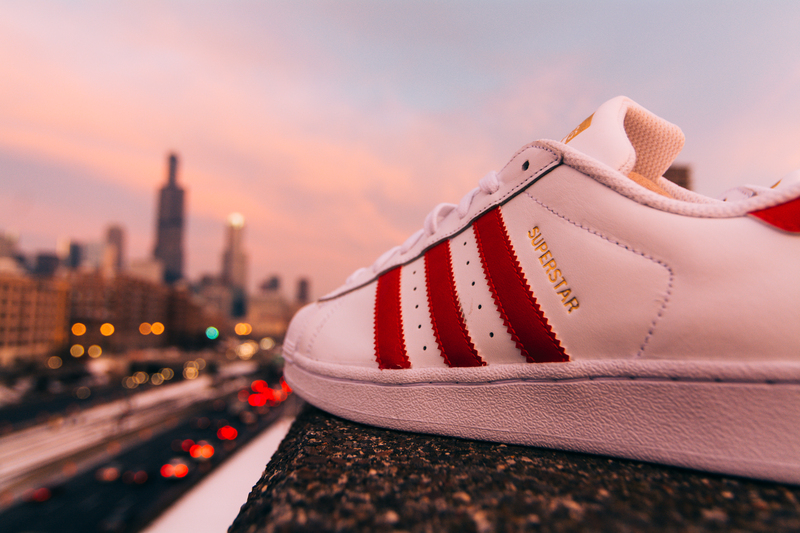 Gold accents finishes this Adidas Originals Superstar 80’s “Scarlet” colorway to perfection and can be purchased now over at JD Sports.